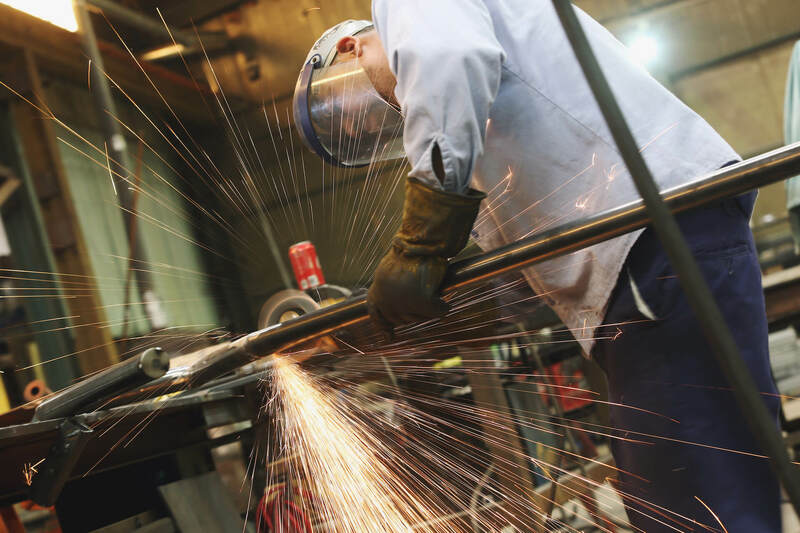 Our full-service fabrication facility is geared to go and ready to meet your needs. Because we’ve consolidated both fabrication and installation, we are able to deliver high quality, cost-effective work. This streamlining also results in your dealing with fewer vendors, enjoying lower administrative costs, and benefiting from a single team working from start to finish on your complicated projects. Our experienced, certified crew works efficiently and safely to deliver extreme precision and quality no matter the job. We have an excellent track record at managing client expectations, and we deliver product on or before deadline. Let us turn your blueprint into a fully fabricated assembly ready to go. Whether you are a general contractor, someone seeking to fill a government contract, or a company in need, choose EMV Welding as your “one stop shop.” Excellence and reliability are in our DNA. When it comes to parts fabrication, our production capabilities are almost limitless. We haven’t met a part we didn’t like. We specialize in aluminum, stainless steel, and carbon steel. 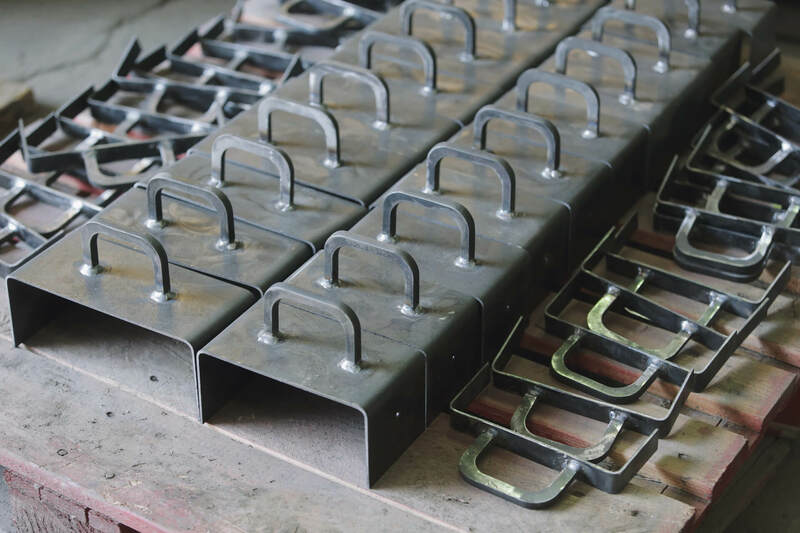 We offer our customers a complete range of custom fabrication services, including shearing, bending, punching, and drilling. With our leading edge equipment and highly skilled crew, we can meet any level of complexity and any volume run you need. At EMV Welding, we invest in both equipment and people in order to do the best work possible. We pride ourselves on our craftsmanship, our high-quality service, and our dedication to our customers. EMV Welding is committed to finding solutions that help our customers succeed. One way to support that goal is to help our customers avoid unnecessary middlemen, and offering wholesale steel and rebar does just that. It not only simplifies the process but helps projects to be completed on time and under budget—both huge factors in helping our customers succeed. 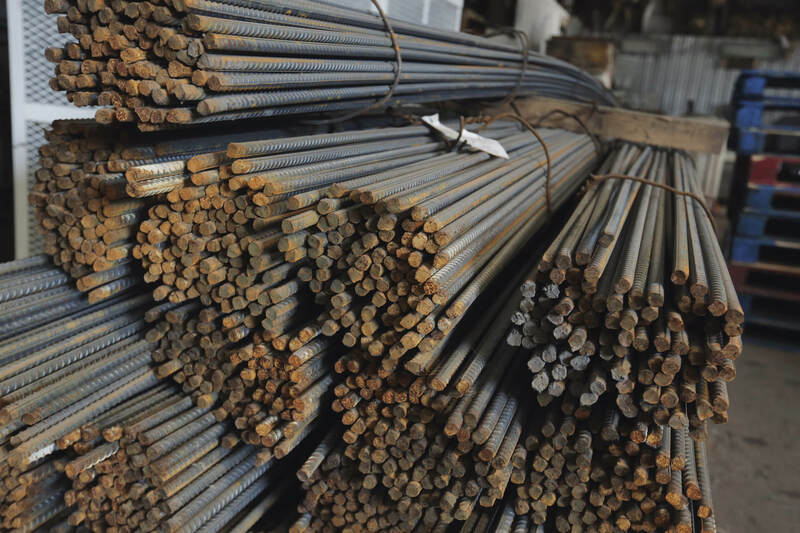 Providing structure steel and rebar sales is another way that shows our dedication to our customers and our commitment to delivering outstanding service.